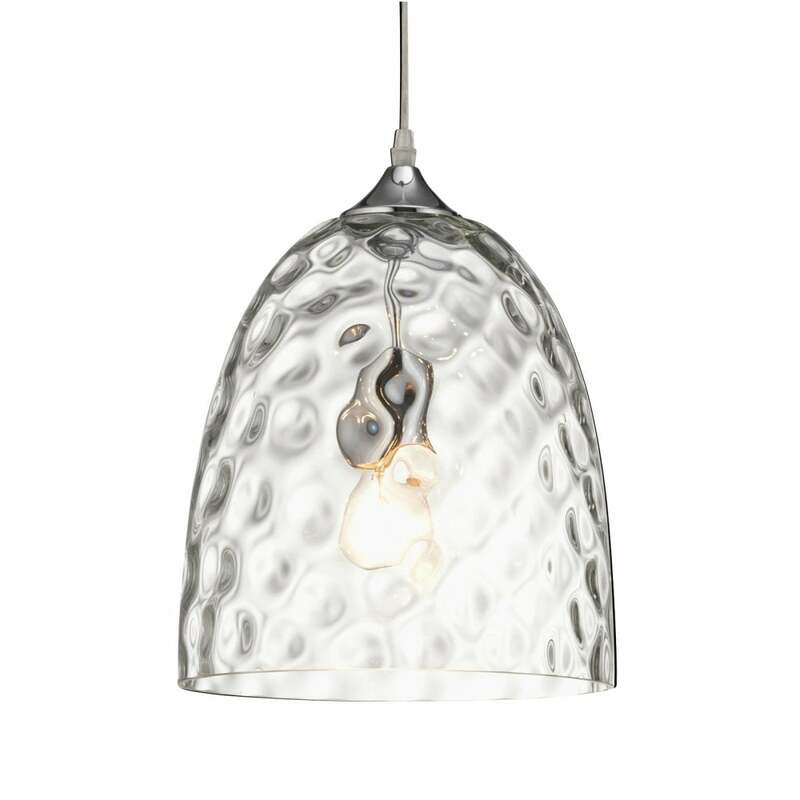 Oaks Lighting Oriata single light ceiling pendant features a circular ceiling plate with clear cable holding a dome shaped clear glass shade with mottled effect. This product code is 3147 LG CL. Also available with a rain effect glass shade and in a smaller size which can be viewed on our website.